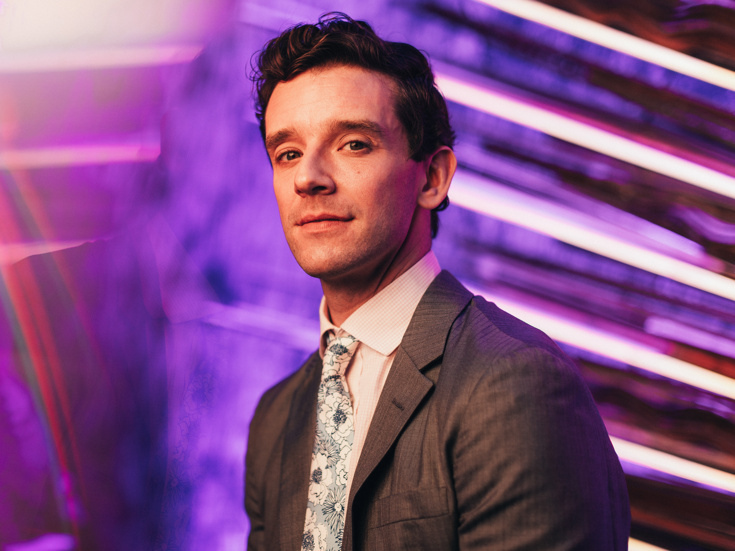 Michael Urie, standout star of Broadway's Torch Song, is the newest cast member added to the main-stem premiere of Celebrity Autobiography. Urie will appear in the December 17 performance at the Marquis Theatre. In addition to his current performance in Torch Song, Urie has been seen on Broadway in How to Succeed in Business Without Really Trying and off-Broadway in The Government Inspector, Buyer & Cellar, Shows for Days, The Cherry Orchard, The Temperamentals and Homos, or Everyone in America. His screen credits include Ugly Betty, Younger and Modern Family. Created by Emmy-nominated writer-performer Eugene Pack and developed by Pack and Dayle Reyfel, Celebrity Autobiography features a first-rate comedic ensemble performing from the actual memoirs of a wide range of celebrities, including Elizabeth Taylor, Debbie Reynolds, Eddie Fisher and Richard Burton. The cast schedule for the final two performances of Celebrity Autobiography is below. Individual performance lineups are subject to change. The award-winning hit comedy show in which celebrities act out other celebrities' jaw-dropping memoirs verbatim.